30 years after the Battle of Endor, droid technology has made significant advances in the Star Wars universe. The perfect example of this is the plucky young droid, BB-8. The following game stats can be used to represent BB-8 in your FFG Edge of the Empire, Age of Rebellion or Force and Destiny game. These stats are based on official Star Wars information that has been released from The Force Awakens. It can be considered to contain minor spoilers. BB-8 is the new model astromech droid used by Resistance pilot Poe Dameron in his T-70 X-Wing Fighter to help him navigate the galaxy (and provide a little lighthearted companionship along the way). As a Class 2 astromech droid, BB-8 fits into any standard starship droid socket. Once in place, he's able to use his Galaxy Mapper talent to help compute the complex Astrogation checks required for jumping to hyperspace. 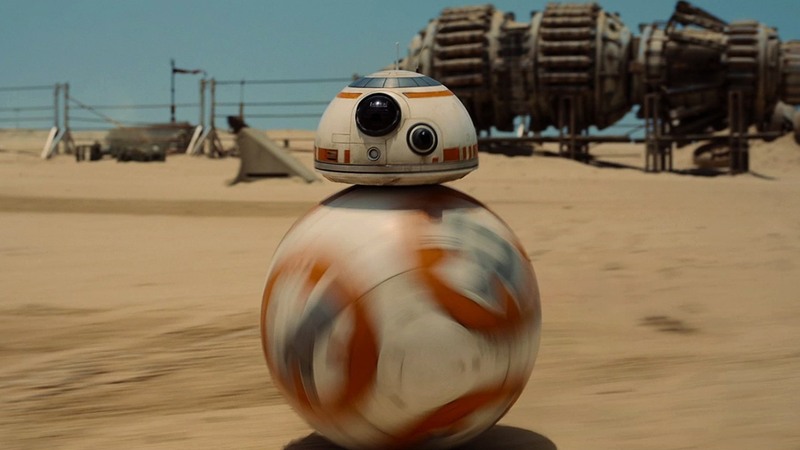 In the most noticeable improvement over slower astromech droids of yesteryear (such as those from the older R-Series), BB-8 has significantly increased Agility due to its unique "rolling-ball" form of locomotion. As a result of this improved maneuverability, BB-8 is able to mount and dismount from a starship's droid socket via his Let's Ride talent. In addition, the unique construction of BB-8 allows him to enter a special Escape Mode when he has to cover ground quickly. 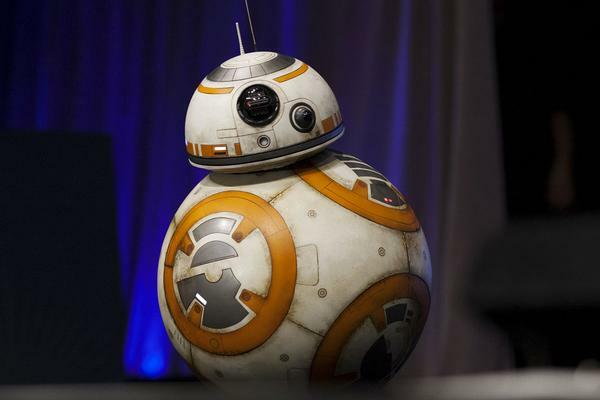 In Escape Mode, the upper command portion of BB-8 retreats into the spherical lower portion. In this form BB-8 can cover ground quickly and easily - however, he's also unable to make any sort of skill check, apart from Athletics and Coordination required to traverse difficult terrain. While in Escape Mode, BB-8 is able to take two maneuver actions on his turn without generating strain. He may still not take more than two maneuvers total. Finally, BB-8 comes equipped with a holo-messenger hologram projector, which allows him to project 3D holographic messages, and a long-range hypertransciever that is capable of receiving and transmitting messages between planets.